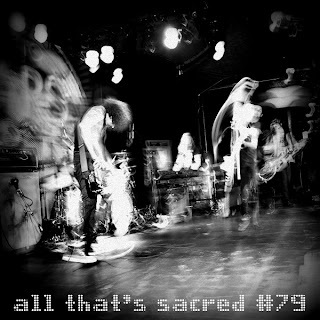 All That's Sacred, Episode #82 is now available. Having fully digested the PJ20 book, movie, and soundtrack, I'm feeling pretty nostalgic as I look forward to Vancouver tonight. 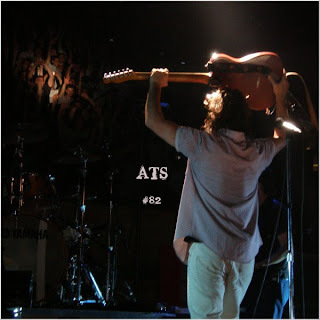 No more reason needed to fire up the microphone and bring you ATS #82. Hope you enjoy it and hope you are enjoying this 20 year celebration as much as I am.